Hi! My name is Hannah McKnight and I identify as transgender but I prefer the term T-Girl. 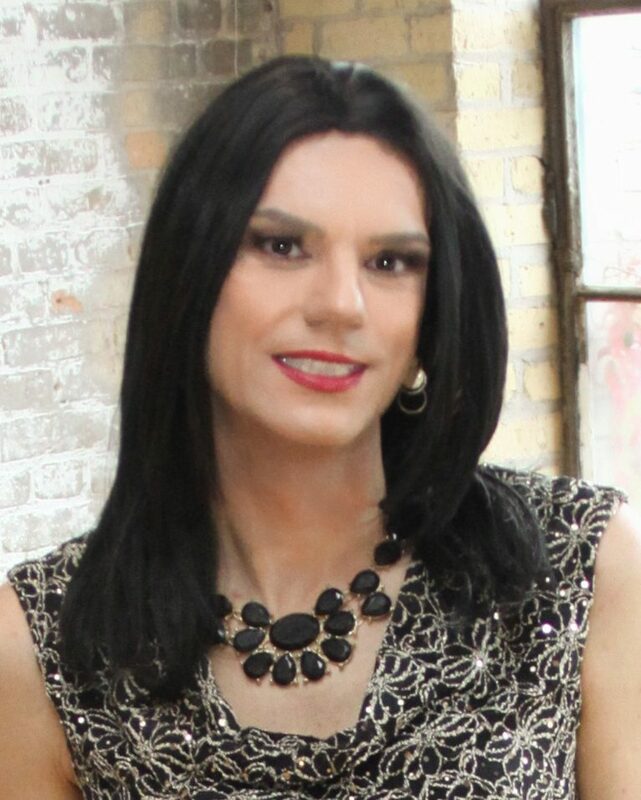 Over the years I have gotten more involved with trans-activism, social awareness and creating a supportive environment for all transwomen. I also contribute to Frock magazine and Xdress.com. I love comments and making new friends. I am married to a wonderful, supportive wife and I am not interested in men or anyone else. Thank you for stopping by!